VMwarebits.com was founded by Rob Bastiaansen. 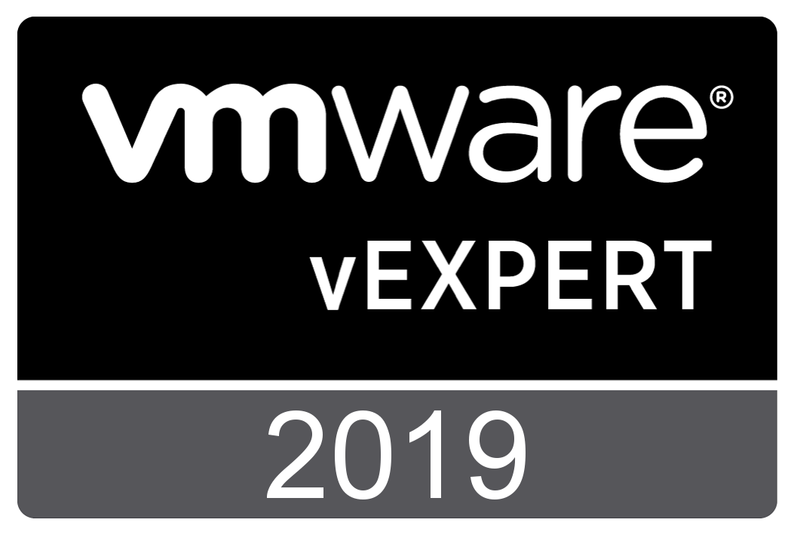 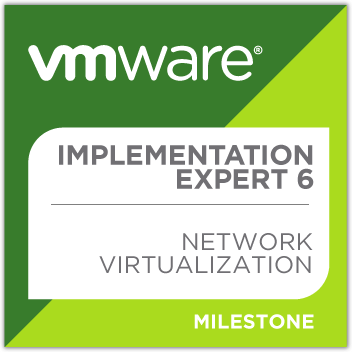 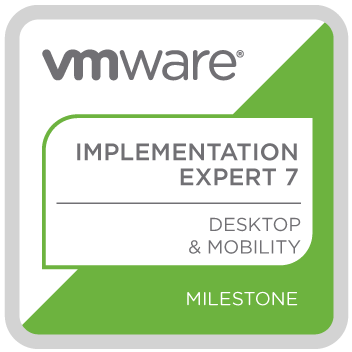 The purpose of this website is to share the small bits and pieces of information that Rob collects during his assignments as a VMware Certified Instructor and VMware Consultant. This website is not an official VMware website. 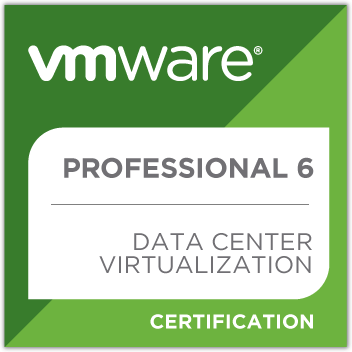 The information published on this website is not validated by VMware and the website is not affiliated with VMware in any way. 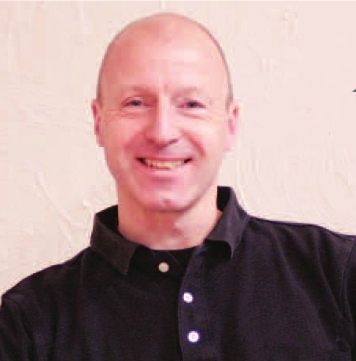 Rob Bastiaansen works as an independent contractor. 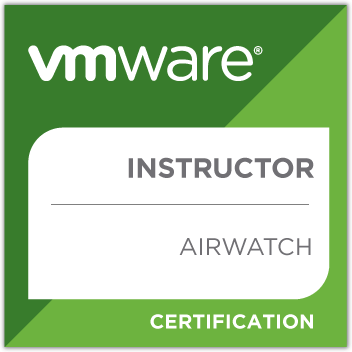 He is a VMware Certified Instructor and a VMware Consultant. Rob is based in The Netherlands and delivers training around the globe.